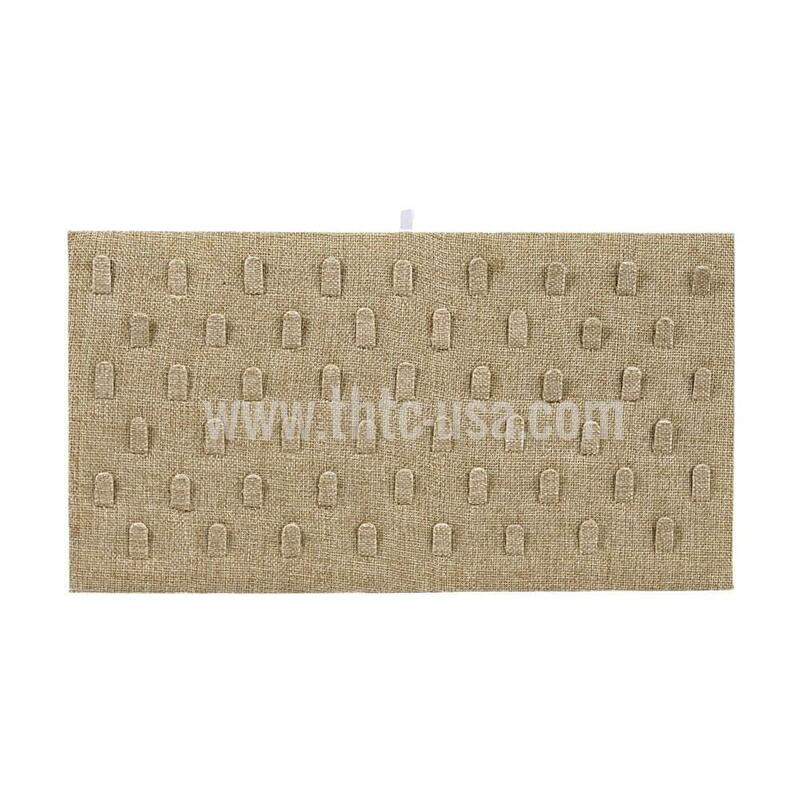 Full-Size Burlap Ring Pad W/Clips. Material: Natural Burlap. Size: 14 1/8" x 7 5/8". Pad will up to 51 rings.